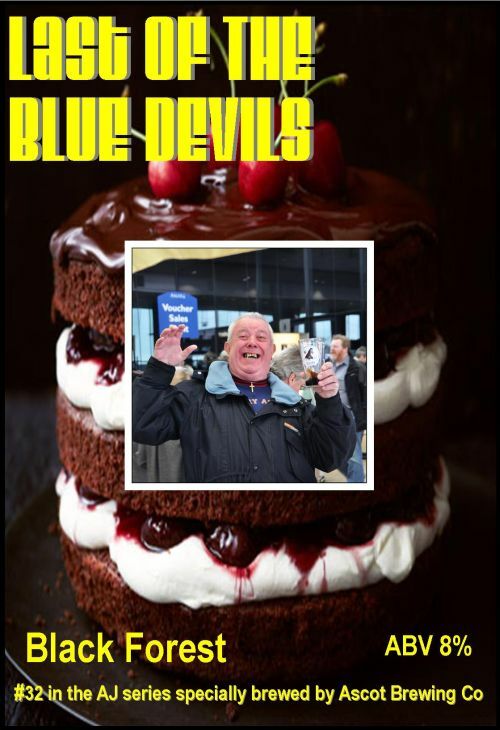 FESTIVAL SPECIAL: 32nd in a special series to remember the passing of USC member Alan ‘AJ’ Dunton in February 2011. Black Forest Gateaux in a glass! Postponed from EBF27 (August 2017). Ascot Ales has been sold during 2017 and rebranded the Ascot Brewing Company by its new owners. LIMITED EDITION: UNFINED: Green Hop pale – a simple malt recipe created to showcase the unique and individual characteristics of the Bullion hop. This is an easy-drinking beer, despite being a tad stronger, giving the chance to taste and smell the lost hop oils with every mouthful! NEW: UNFINED: A lightly hopped beer, with Maris Otter malt and wheat, combined with the addition of fresh hand-picked raspberries to give a pleasant malt flavour with very subtle notes of raspberry. 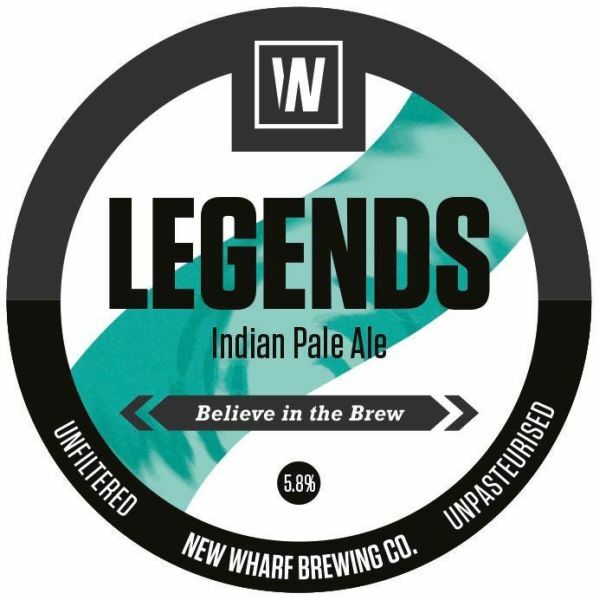 LIMITED EDITION: UNFINED: Single hop monthly special. Maris Otter and Vienna give the light malt base to perfectly showcase the ‘Target’ hop and its characteristics. Electrifying session strength pale ale. Multiple late hop additions blended with Vienna, Maris Otter and Oat malts. Lower in alcohol but bursting with flavour. 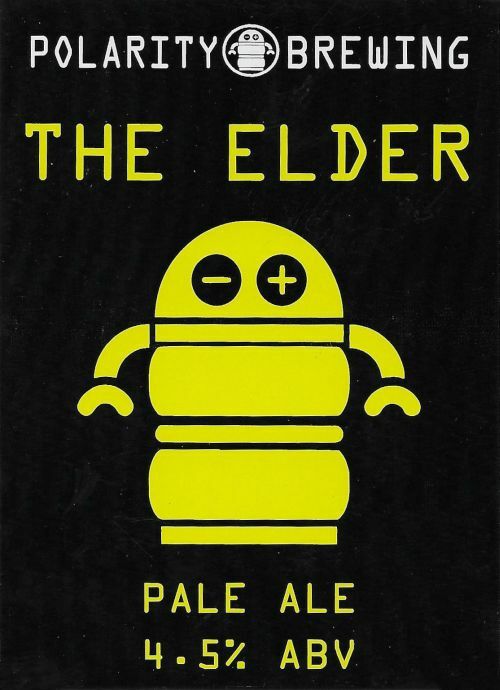 Dynamically hopped super charged pale ale. Each batch fuses the same base beer but a different selection of precisely chosen and rare hops. Check our blog for exact batch info. 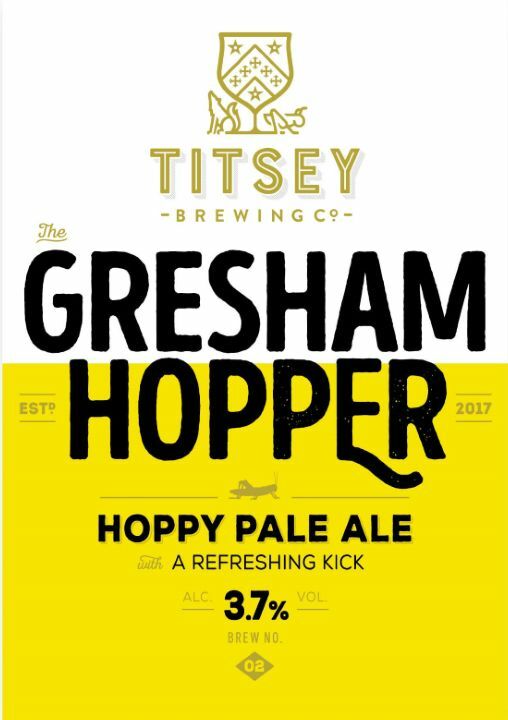 One of our favourite hop combinations – Simcoe, Citra and Mosaic supported by a solid malt bill of Pale malt, Naked Golden Oats and Carapils. Brewed to 6.2% abv this is So.LA on steriods! Citrus. Dank. Dry. American style IPA. 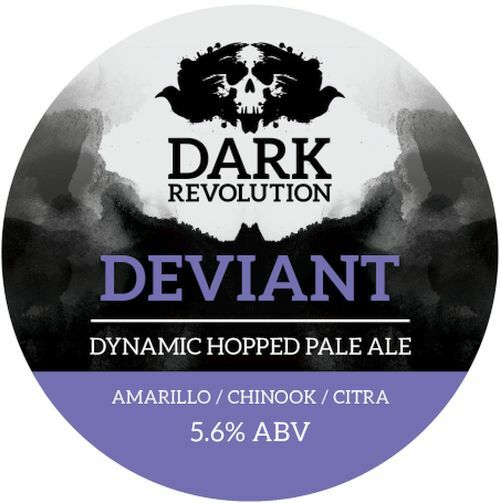 Heavily hopped with Citra, Simcoe, Centennial and Columbus hops to achieve 100 IBU to perfectly balance the higher ABV. 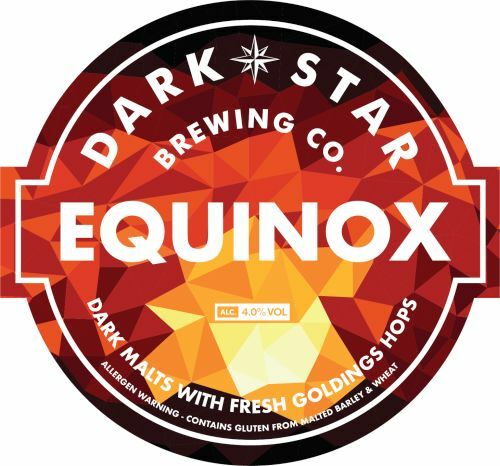 Brewed to celebrate the Equinox, this beer combines malts that give a rich dark colour and caramel taste. 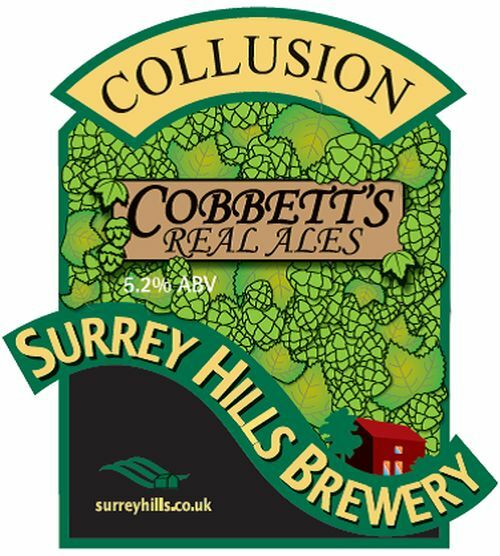 The malt backbone is balanced by the subtle spice of traditional East Kent Golding hops. 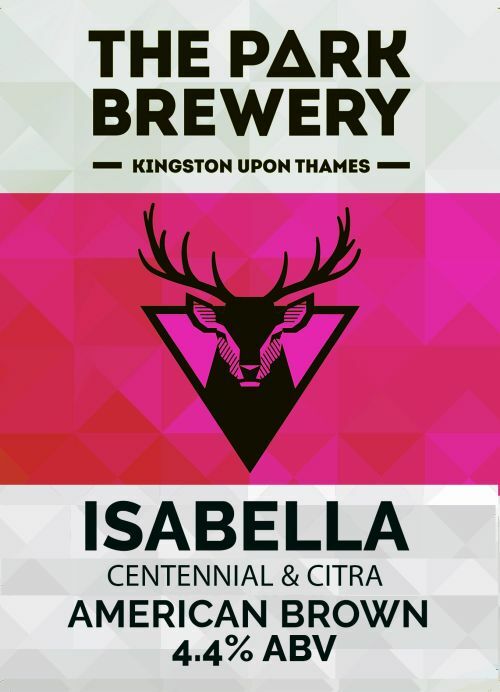 An already full flavoured IPA, made with the very aromatic Simcoe hops, it’s then made even bigger by using fresh ‘green’ Target hops infused into the slowly conditioning beer. Designed for those who like their hops as an extreme sport! 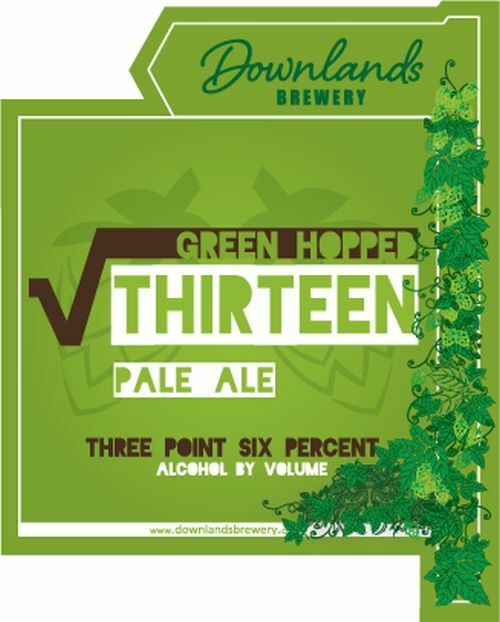 LIMITED EDITION: Green hop version of their crisp modern pale Root Thirteen that layers floral zesty aromas over a grapefruit and citrus flavours. 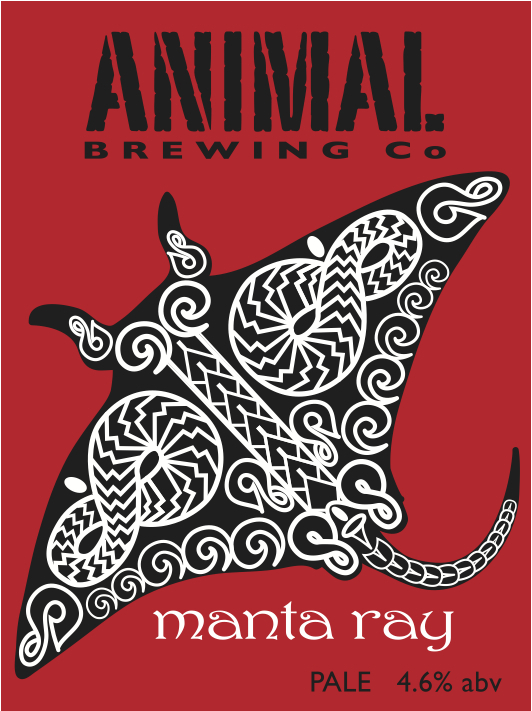 NEW: A vegan friendly single-hopped APA that is a festival of tropical and citrussy notes, thanks to the Mosaic hop. 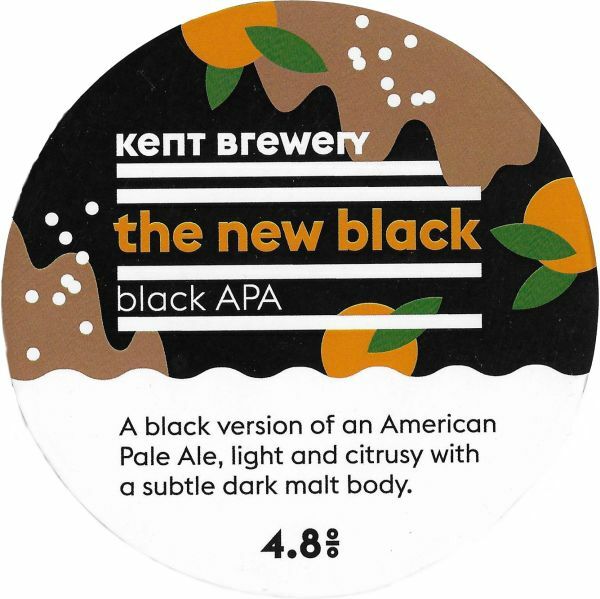 A black version of an American Pale Ale, light and citrusy, with a subtle dark malt body. 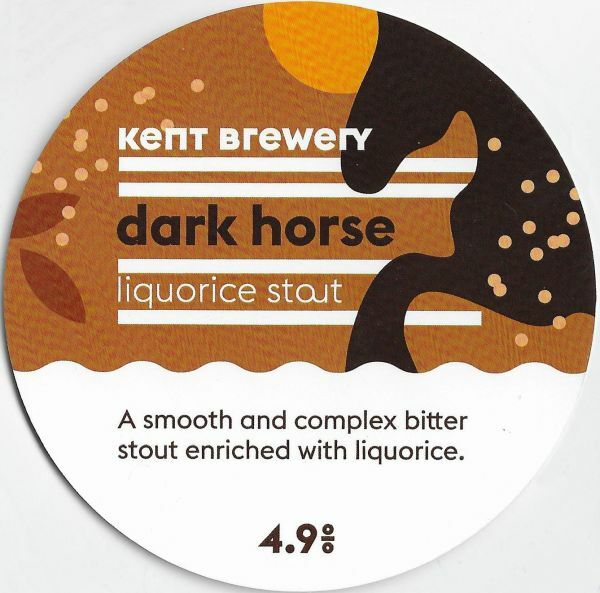 A smooth and complex bitter stout enriched with liquorice. 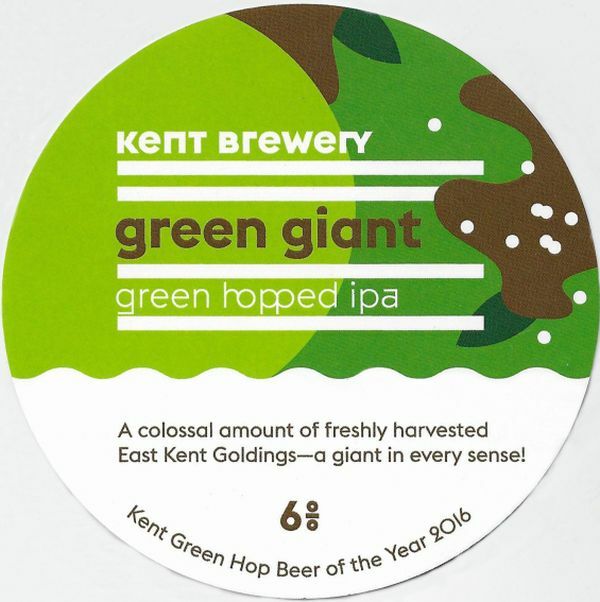 Green hopped IPA – a colossal amount of freshly harvested East Kent Goldings – a giant in every sense! 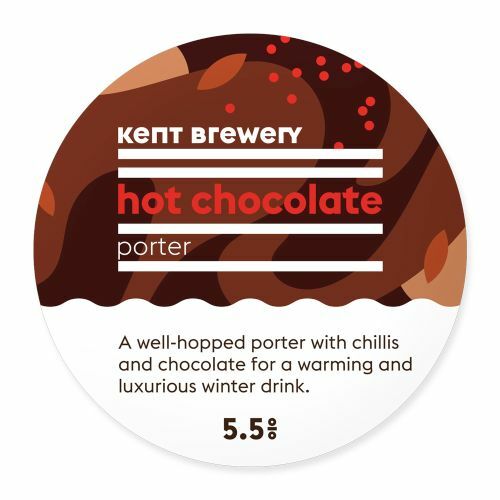 A well-hopped Porter, with with chillis and chocolate, for a warming and luxurious Winter drink. 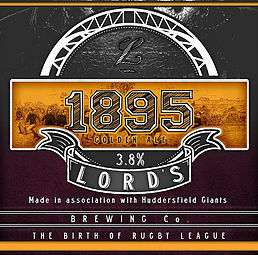 A refreshing golden ale which celebrates the birth of Rugby League. 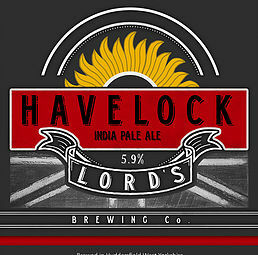 It’s light/medium bodied, with a good malt flavour, showcasing the best English hops. 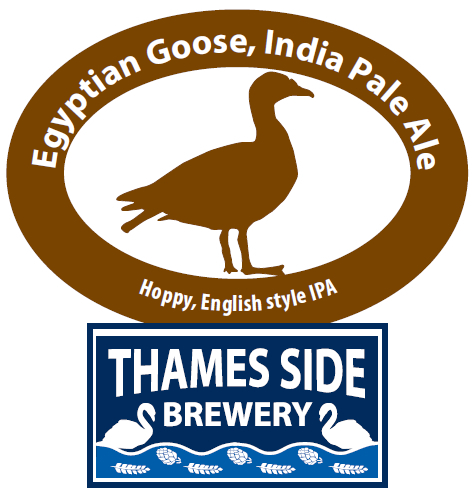 A light copper coloured session bitter with rich malt flavours that are in perfect balance with a careful blend of choice English hops. A traditional style bitter for the modern age. Whatever your thoughts on Imperialism, Major General Sir Henry Havelock, hero of Lucknow was considered a jolly decent chap by all accounts. Sadly, his military exploits and his philanthropic endeavours have somewhat faded into obscurity. 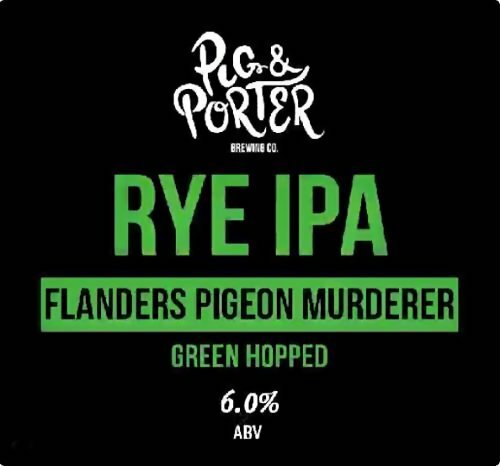 In his honour we have lovingly crafted this IPA with an abundance of hops as well as a touch of spice and a hint of Curaçao for an exotic twist on a classic. 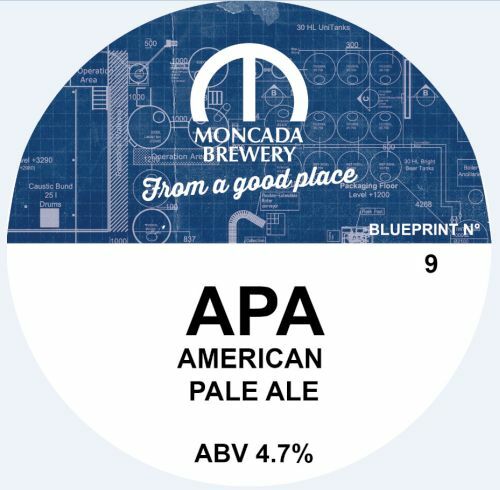 The first APA to be released by Moncada, this beer is from their short-run Blueprint series and contains a heavy dose of Simcoe, plus dry hopping with Amarillo and Rakau. A good amount of malt adds sweetness, balancing out the hoppy bitterness. Expect Citrus and Piney notes. 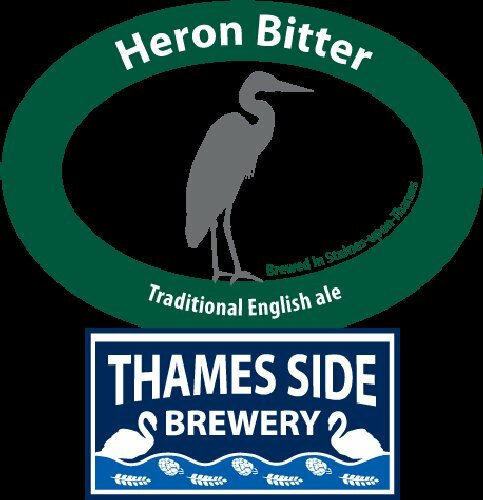 Latest release in a range of strong dark ales from the tiny back-garden brewery in Taplow. 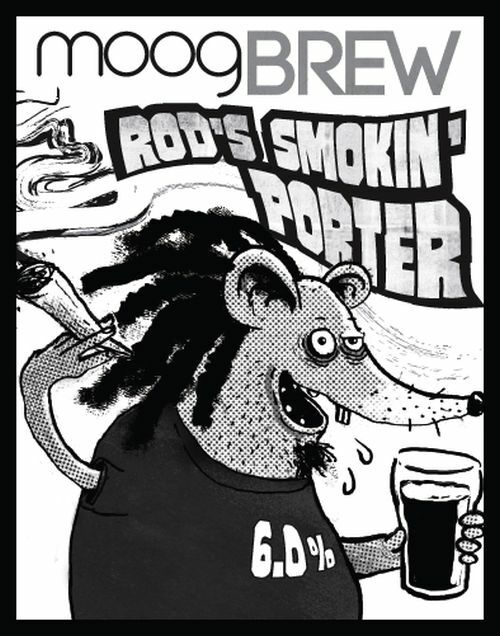 This is a robust porter with distinctive herbal smokiness. Unfiltered: NEW, LIMITED IN CASK. 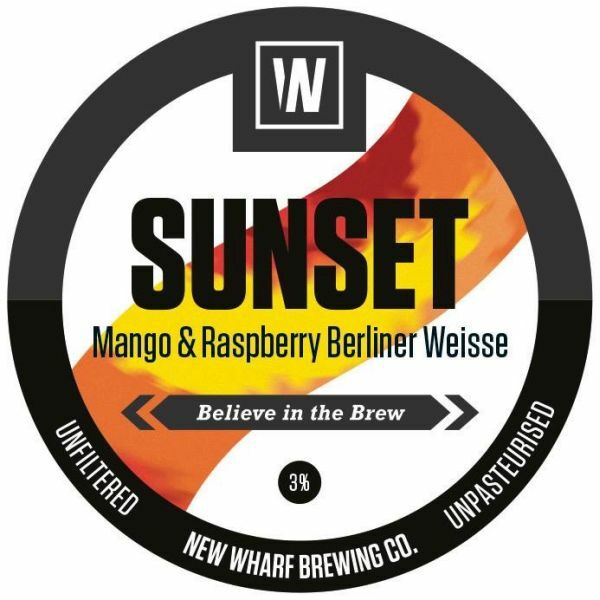 A passionately inspired German style Berliner Weisse, infused with fresh mangos and raspberries. Unfiltered: NEW: Full bodied American pale ale is bursting with handfuls of Mosaic hops, which leaves a burst of tropical fruits dancing on your palate. Unfiltered: NEW: A full bodied American amber ale comprising of five different malts and three American hops. Hints of caramel and chocolate are tinged with citrus and berry notes. Unfiltered: NEW: An English and American Style IPA, bursting with fresh citrus, earthy pine and tropical fruit notes. NEW: Big, brash, bold and ballsy. This Pale Ale is as American as apple pie and monster trucks. Brewed from some of the best hops we’ve sourced from across the pond. 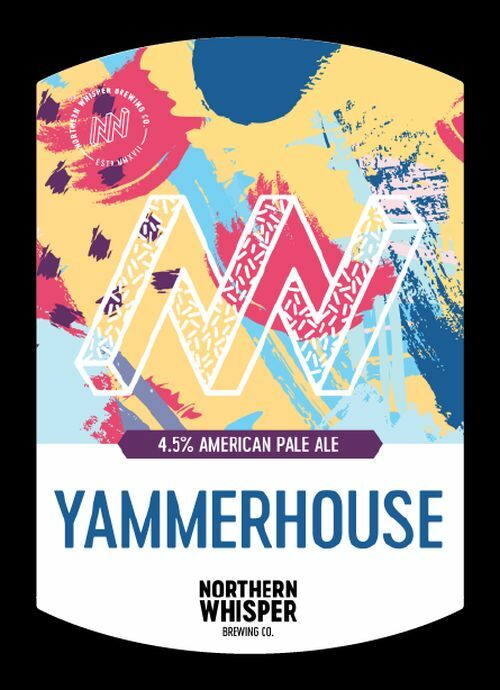 Yammerhouse makes a perfect session beer for every occasion. 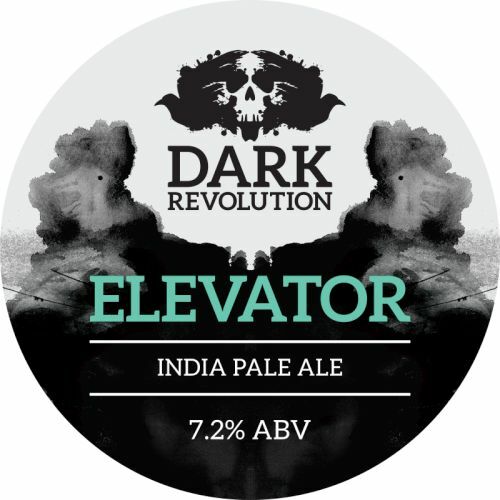 NEW: This is a small batch seasonal brew. 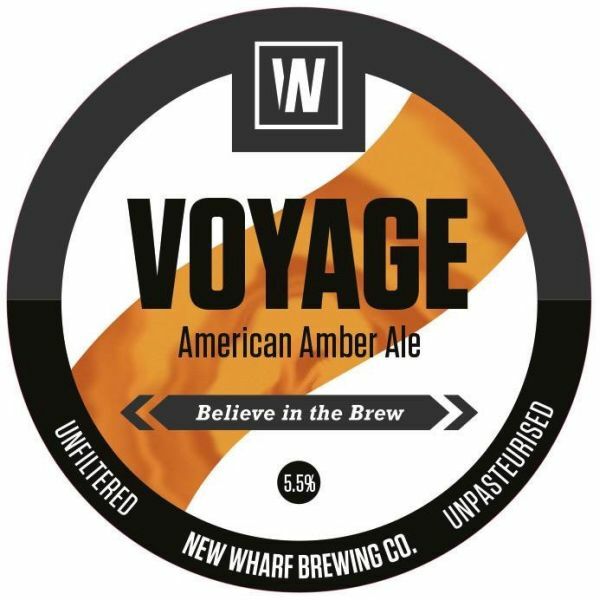 A hoppy American Brown Ale, packed with flavour; chocolatey and nutty but with a light fruity undertone – hopped with Centennial & Citra. 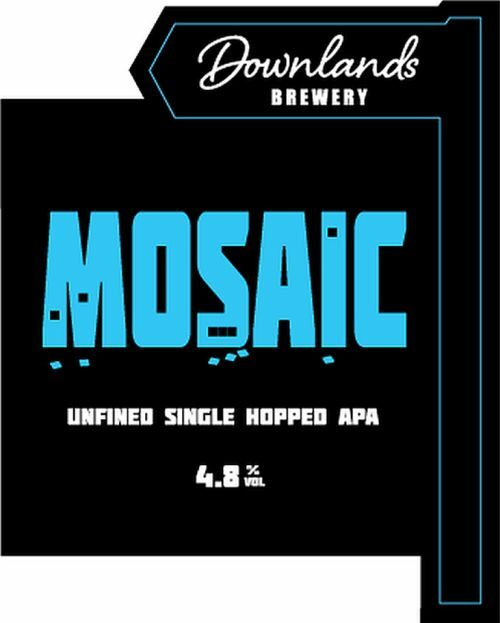 NEW: Hoppy, citrus pale ale single hopped with Mosaic. 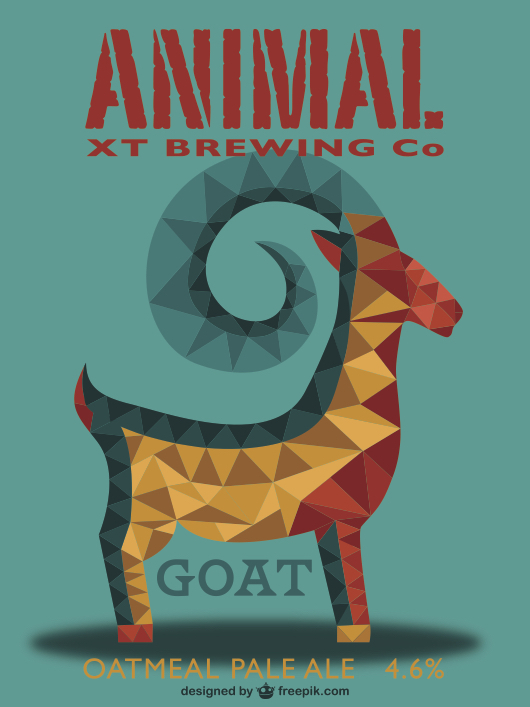 NEW: Pale ale single hopped with ADHA527 giving a nectarine and fruity taste. 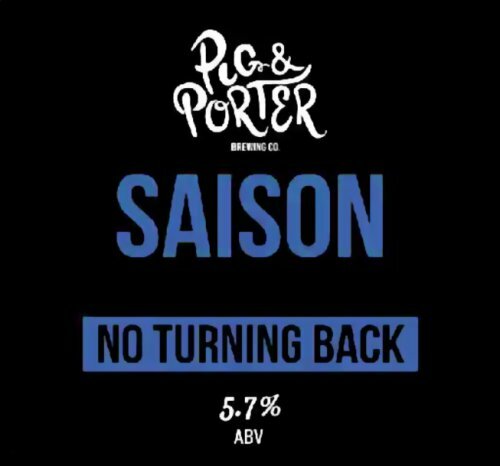 NEW: Saison, hopped with Sorachi Ace, with coconut, clove and phenolic notes. 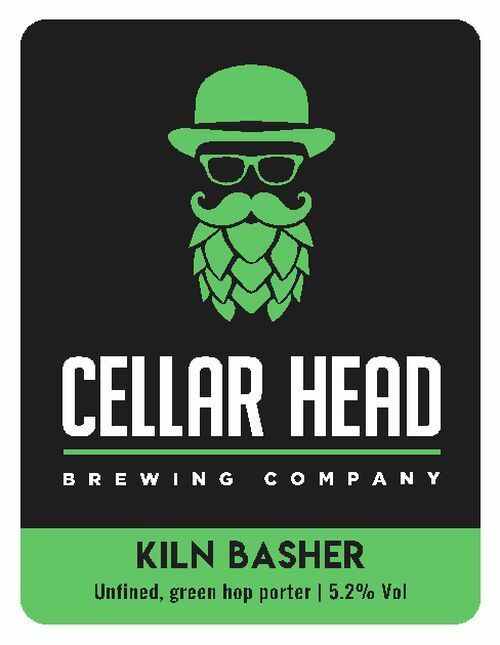 NEW: Hoppy and malty Rye IPA with Bullion green hops. 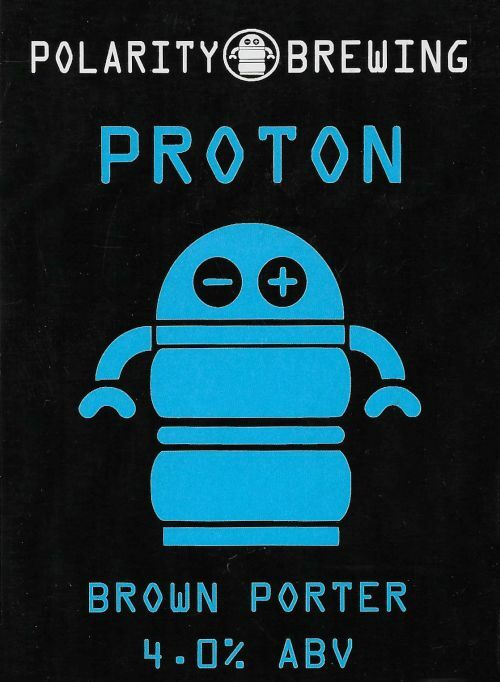 Rich in chocolate and roasted malts this brown porter is delicately hopped with Bramling Cross and First Gold to make an easy drinking pint. 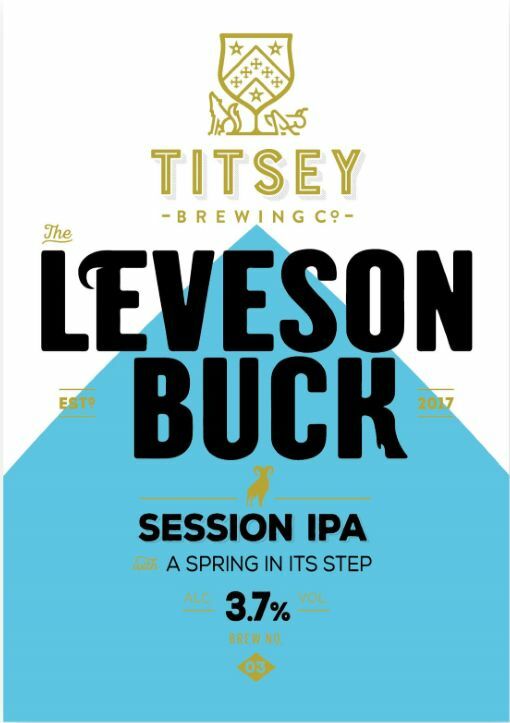 A crisp Pale ale using elderflower, fresh wet lemon rind and the Nelson Sauvin hop to make this a really refreshing beer. 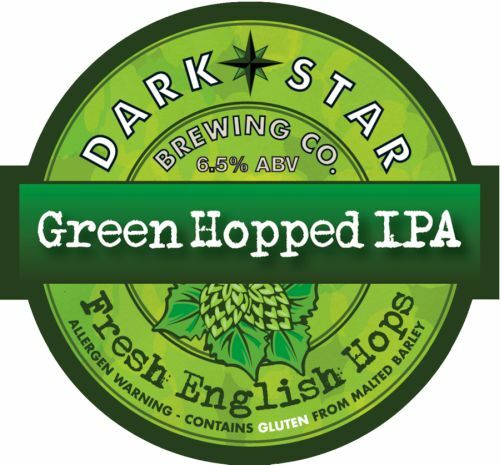 A hop forward, fruity IPA using both American and English hop varieties. A dangerously drinkable beer. 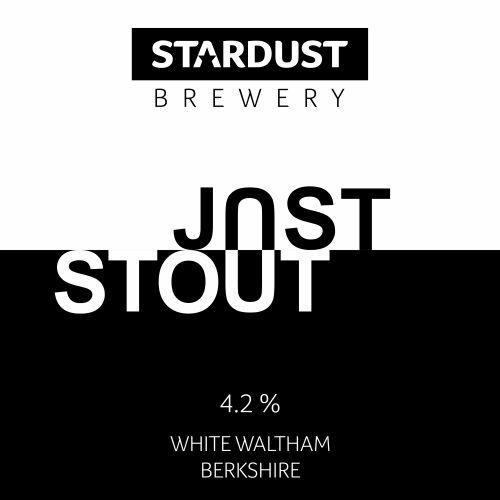 NEW: A special bitter using crystal and chocolate malt. 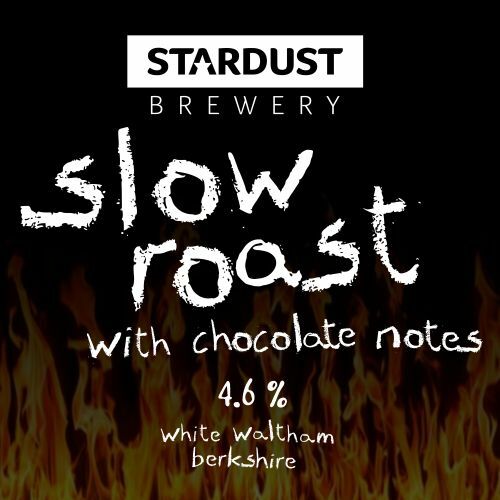 The hop aroma is tuned to compliment the chocolate and roast sweetness from the malt. A perfect beer for that warm winters feel. 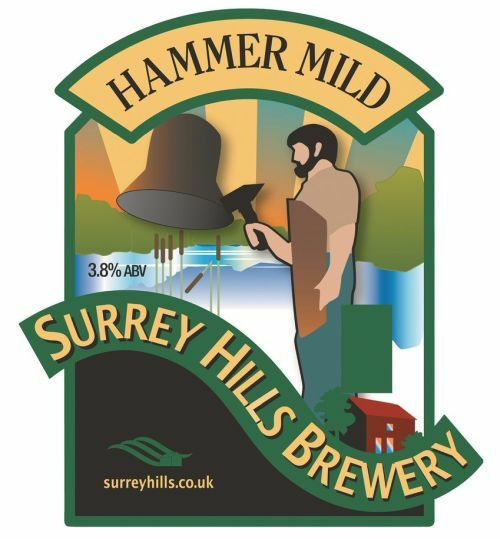 LIMITED EDITION: Brewed for the first time since 2011, this traditional dark mild has a wonderful malt base and mouthfeel, with some lovely delicate hop characters present to complement the malt flavour. LIMITED EDITION: Version 9. Ninth brew of this occasional powerhouse of a beer! 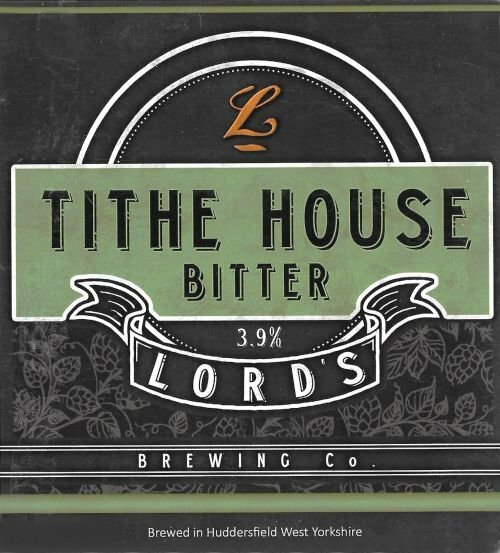 FESTIVAL SPECIAL: Second anniversary special, brewed with locally grown Fuggles & Goldings from right outside the brewery! Easy drinking English bitter. FESTIVAL SPECIAL: Second anniversary special, brewed with locally grown Fuggles & Goldings hops from right outside the brewery! Hoppy English style IPA. 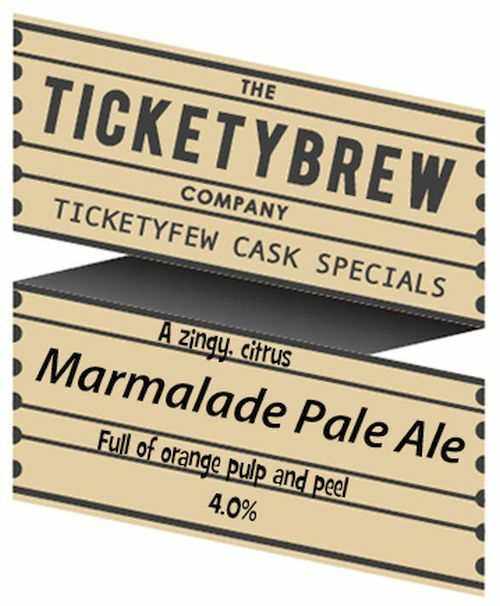 Brewed using hops with tangerine notes, loads of orange peel plus ginger and a yeast which doesn’t have too many flavours so as not to compete with the orange rind used. 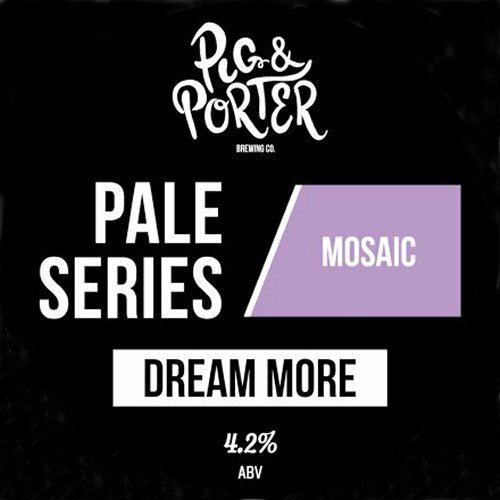 Pale Ale – Refreshing bitterness with bundles of fresh citrus, mango and pine flavour and aroma. Nice and Hoppy! 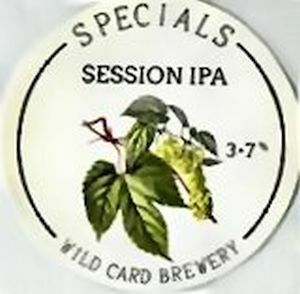 Session IPA – Thirst quenching bitterness with passion fruit, citrus, pineapple and gooseberry notes. 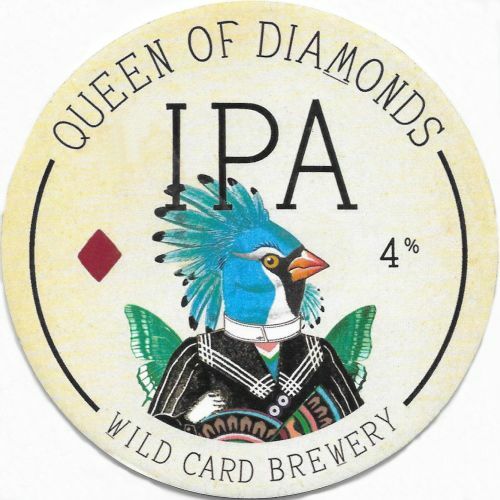 All the flavour of an IPA – but you can have a few! 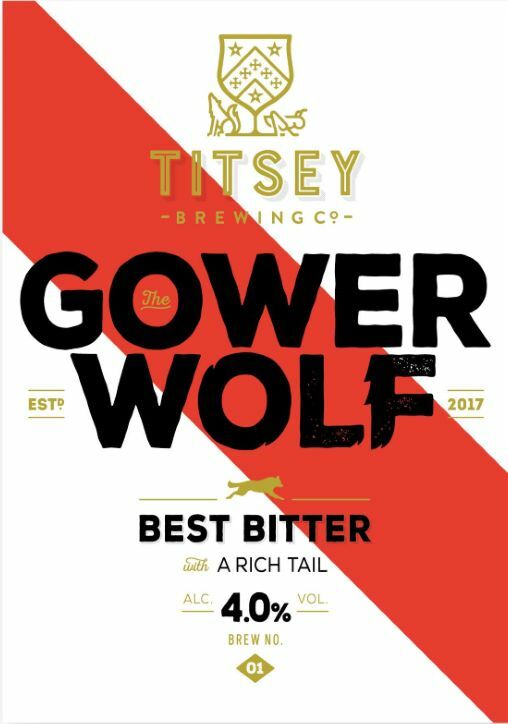 Best Bitter – Earthy bitterness, with honey and caramel flavour and aroma. Using one of the great English hops from Kent. 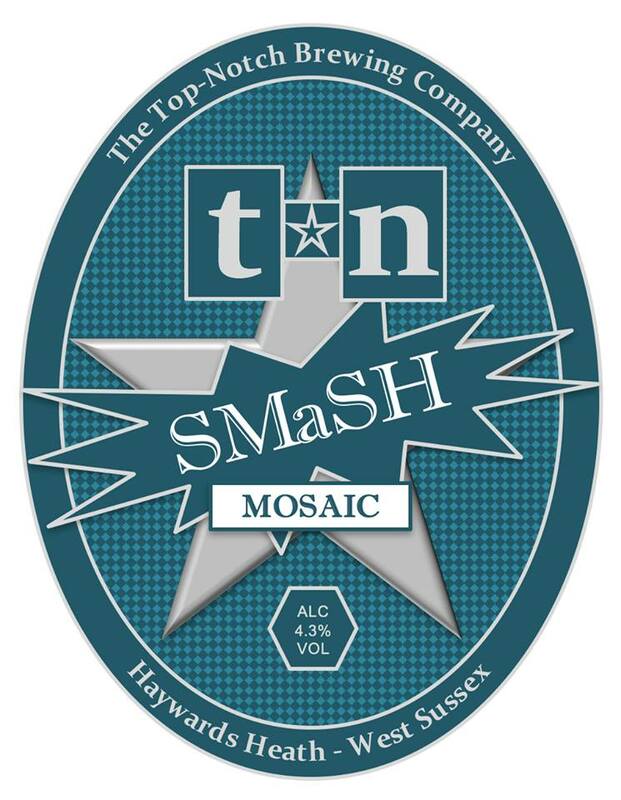 NEW: Single hop and single mash pale ale featuring the citrussy notes of Mosaic. 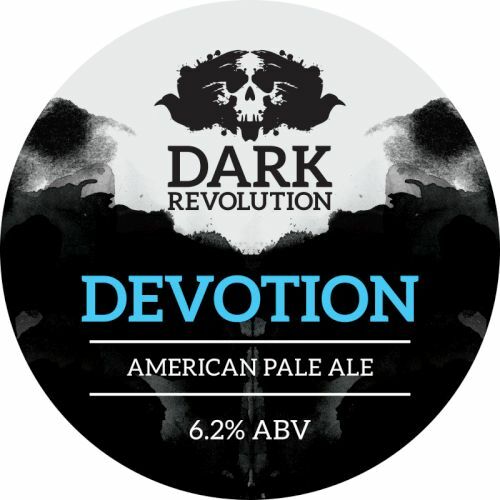 RARE IN CASK: Reasonably new IPA, light body and pithy citrus flavours. 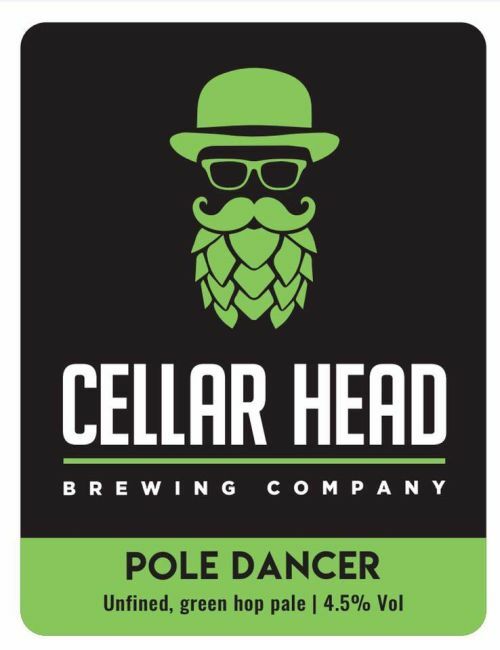 Mosaic, Chinook and Topaz hops. Mango, Pineapple and Grapefruit flavours with a dry finish. Pilsner Malts from Germany, triple hopped with American greens – giving an ale twist on a lager recipe. 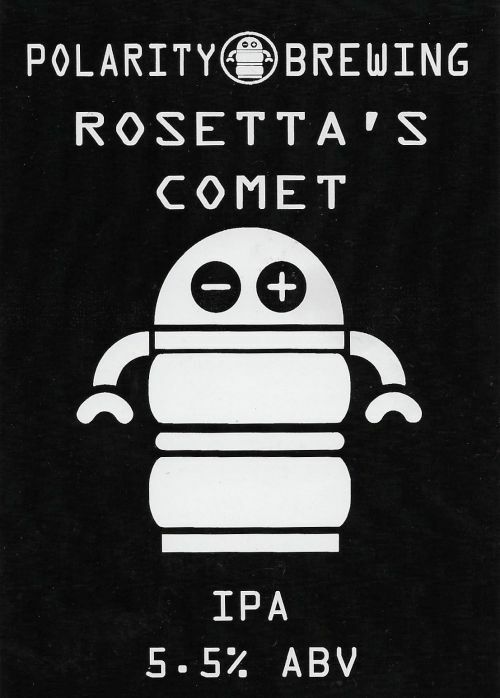 Crisp dry and refreshing, full of Dana, Summit, Chinook and Wakatu [NZ Hallertau] for citrus and floral flavours. Full of body and oats, but still very pale and hoppy. Packed with British hops, Phoenix and Admiral, this cereal flavoured beer is paired with loads of citrus, floral and spicy notes. 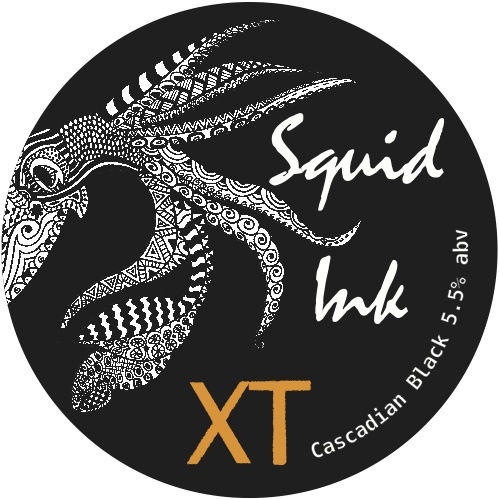 RARE IN CASK: Dive in to the dark stormy flavours of Squid Ink. 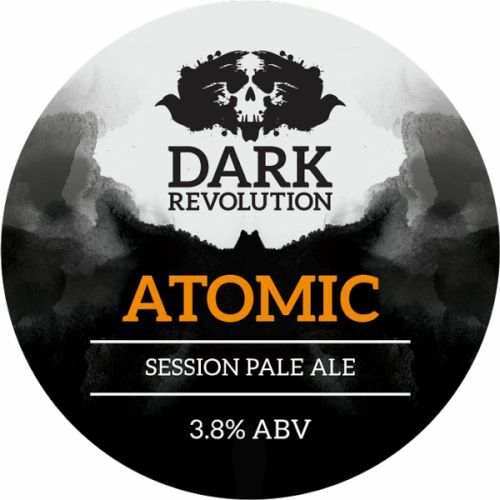 A bold beast of a beer with its blend of Columbus, Summit, Galaxy and Chinook hops and a tsunami of nine malts. Pilot Cider 4.8% MED: No tasting notes available – brand new cider maker in 2017! Vintage Dry Cider 6.0% DRY: A “real” cider that’s smooth and mellow, and has been seasoned for a perfectly balanced pint. Heartbreaker Cider 7.0% DRY: A traditional dry cider with a smooth finish, which proves to be very popular with seasoned cider drinkers. 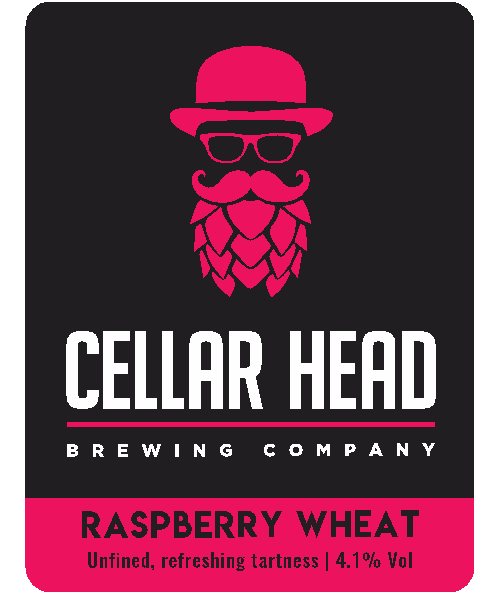 Raspberry & Blackcurrant Cider 4.0% Traditional cider base with the addition of fresh raspberries and blackcurrants. 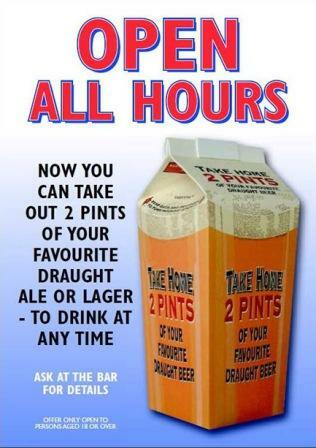 A very refreshing combination, makes it a popular choice whatever the weather. Lonely Partridge Perry 5.8% This authentic perry is a cloudy and fruity drop – a labour of love! Imperial Hopped Cider 4.5% MED: Created in collaboration with The Imperial Pub in Hastings, this medium cloudy cider is enhanced with a blend of aromatic hops to produce a satisfyingly complex and sophisticated craft cider with a strong bouquet of hops without the bitterness normally associated. Whisky Cask Cider 6.9% DRY: Matured in ex-Glen Moray (previously Glenglassaugh Distillery) whisky casks this is a dry & subtle cider. Infused with mellow, vanilla oak of the cask. A refreshing, complex drink to be savoured.